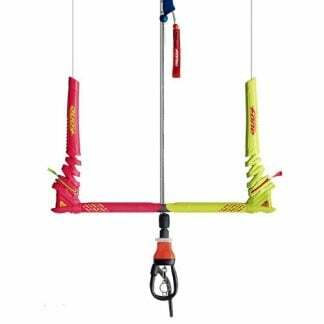 If you wanting to get out on the water but you have a budget, dont worry. 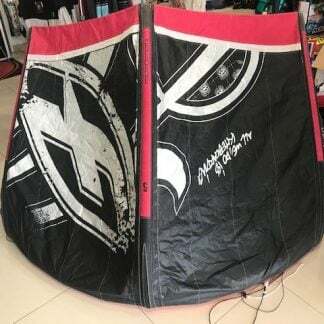 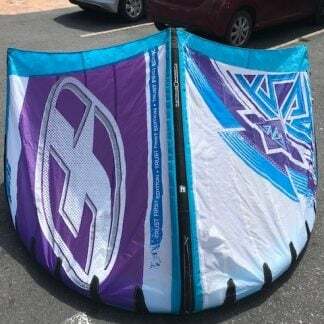 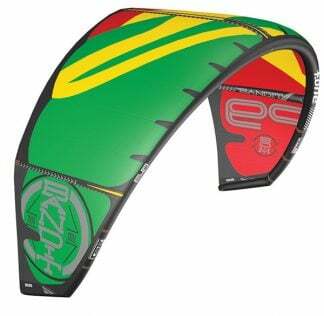 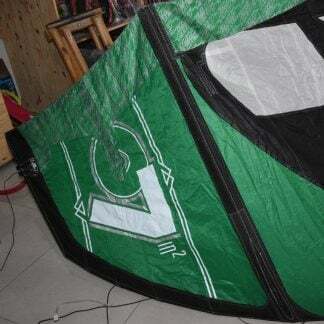 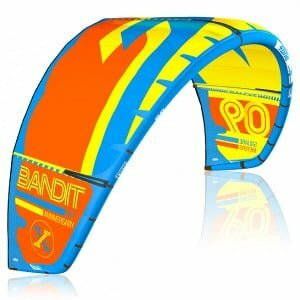 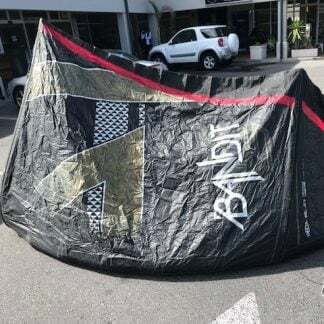 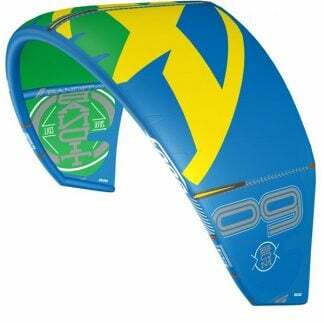 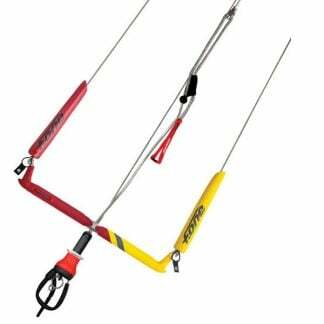 At Watersports Warehouse we have a large range of high quality second hand kitesurfing equipment, used Kites, Kiteboards and harnesses for sale. 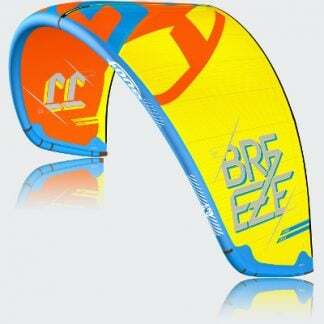 From the brands Mystic, F-One, Airush and Nobile.